FCGC has 50-yard and 100-yard ranges. 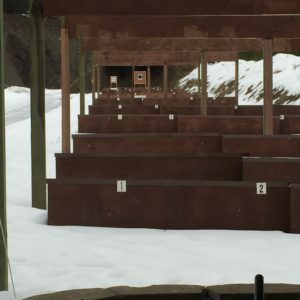 The public may use the rifle range when there is an NRA-certified Range Safety Officer (RSO) present. 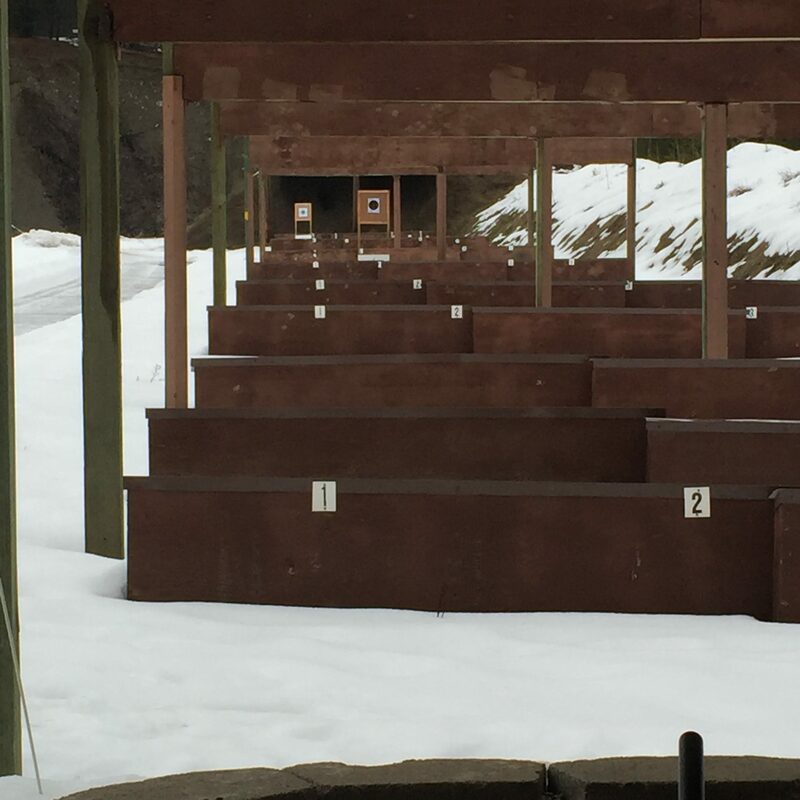 Members must attend an orientation and agree to conditions to use the rifle range.